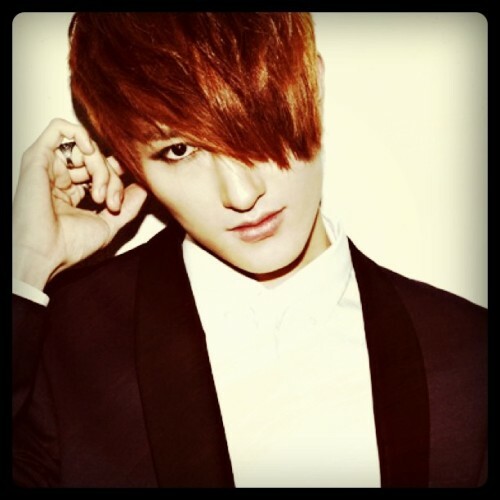 Even before he became a singer, Zhou Mi made a name for himself in the Chinese entertainment scene - particularly in the field of music and TV hosting - by competing in and winning several music and hosting contests. Zhou Mi won the grand prize at the SM UCC Star Audition although he did not audition directly. The audition was held online within a three-month period from March 27 until early June 2007. His Korean friend entered the audition for him through the "Recommend a Friend" category, where he uploaded a customized video with Zhou Mi's singing clip. His ability to sing in fluent Korean made him one of the top favorites among the netizens and judges alike. Zhou Mi's fans are often called Honeys.